Creamy, cool, and delicious, these Caramel Coffee Milkshakes are perfect on a hot summer day! 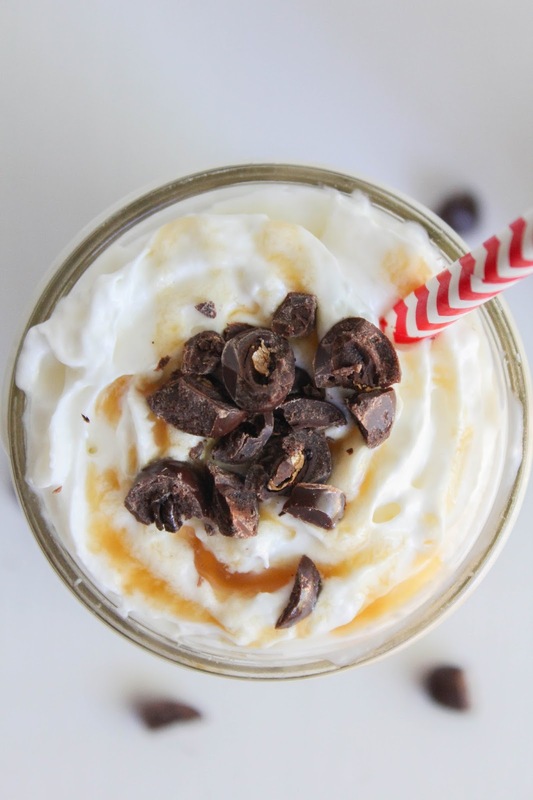 Whether you enjoy it for dessert or just as an afternoon treat, this is one shake you don't want to miss! Hey friends, how's your summer going so far? Not that I'm complaining, but it's been really hot and humid in Michigan lately. From what I've heard, this is going to be our hottest summer in years! It's been close to 90 degrees several days, and we don't typically get that type of weather until late July or August. Since it's been so warm I've been making lots of treats to cool us down. 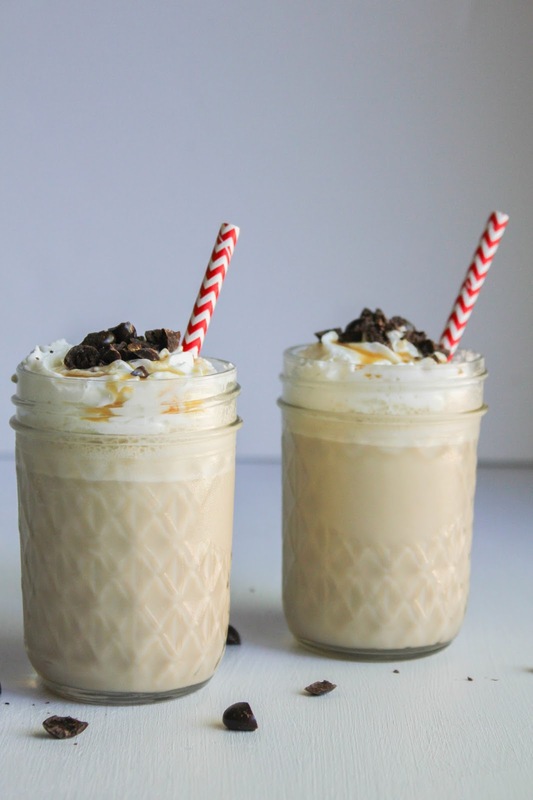 These Caramel Coffee Milkshakes just happen to be one of them, and is definitely one I'll be making all summer. 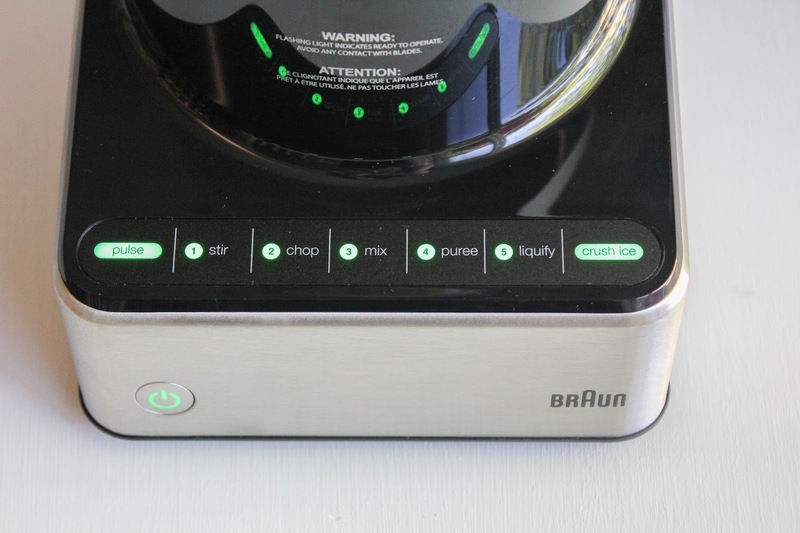 Speaking of summer, I'm really excited that Braun just launched a brand new collection of beautifully designed, reliable products that are available just in time for summer cooking! 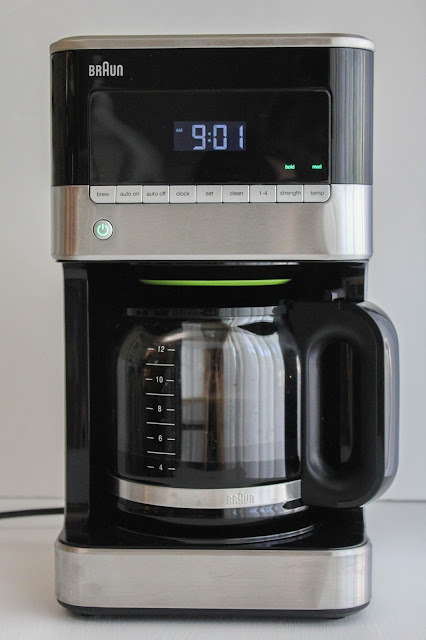 These products have been created to make food preparation easier and more intuitive for cooks and coffee enthusiasts. The new kitchen collection includes the BrewSense Drip Coffee Maker, the MultiQuick 7 Hand Blender, and the PureMix Blender. 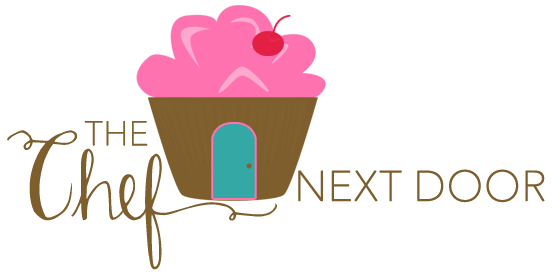 I used both the Coffee Maker and PureMix Blender to make my milkshakes and fell in love with both appliances! 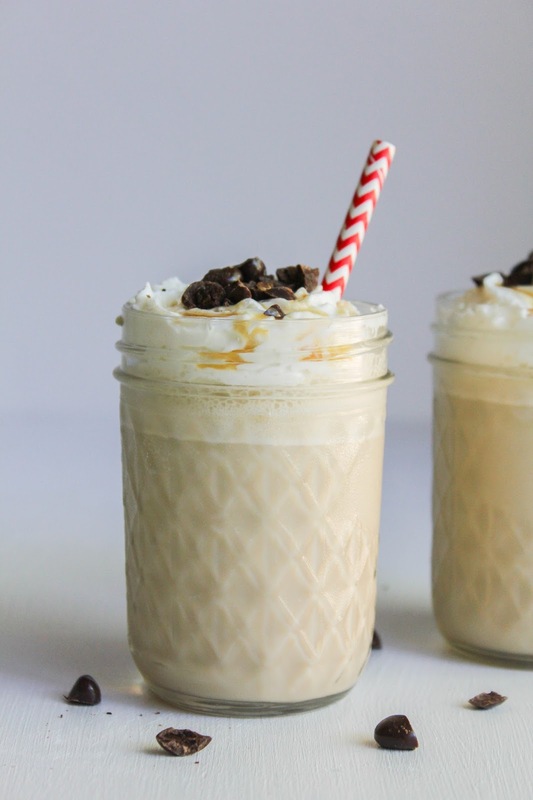 Once the coffee is cooled, you're ready to make your shake! Add your ingredients to the blender and process using the liquify button. That's it. Easy peasy! 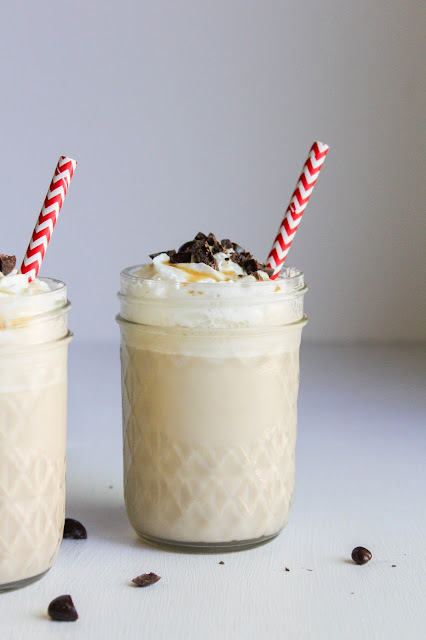 This milkshake is so delicious and refreshing, so simple to make, and is perfect for dessert or a special evening treat. You can double the recipe to serve four, or even pour the shake into small dessert shooters for a party so that everyone can have a little sip. There are so many options! 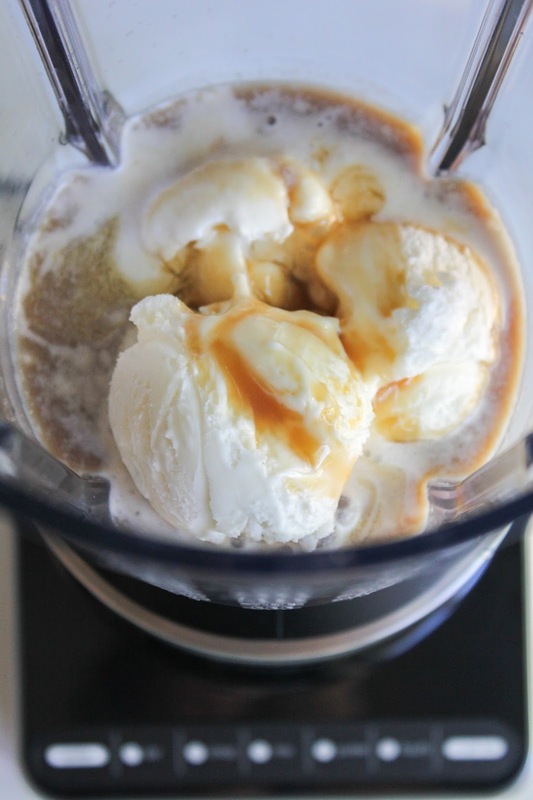 Add the ice cream, coffee, milk, and two tablespoons of caramel syrup to the blender. 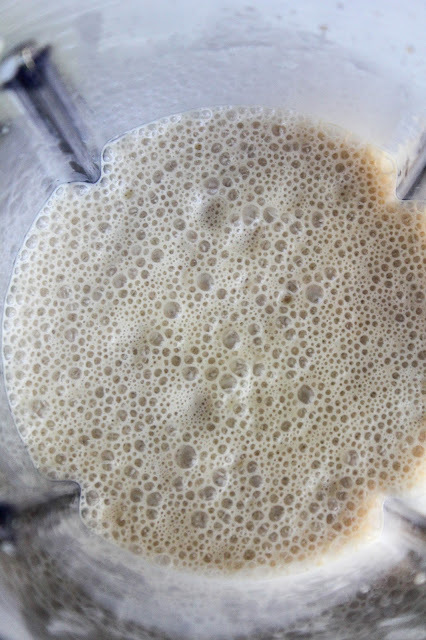 Blend on high until combined and frothy. Pour into two glasses. Top each with whipped cream and a drizzle of caramel syrup, plus a few chocolate covered espresso beans, if desired. Serve immediately.